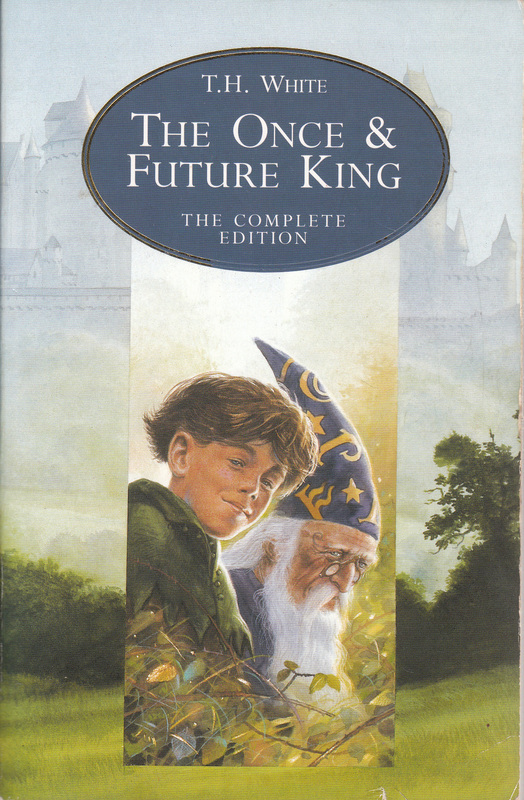 Terence Hanbury White (29 May 1906 – 17 January 1964), known as Tim, was an English author best known for his sequence of Arthurian novels, The Once and Future King, first published together in 1958. One of his most memorable stories is the first of that series, "The Sword in the Stone," published as a stand-alone book in 1938. Terence Hanbury White (29 May 1906 – 17 January 1964), known as Tim, was an English author best known for his sequence of Arthurian novels, The Once and Future King, first published together in 1958. A Joy Proposed (1980)The Maharajah and Other Stories (edited by Kurth Sprague).1981).